Palmetto Engineering & Consulting serves privately owned and publicly traded clients located throughout the US. 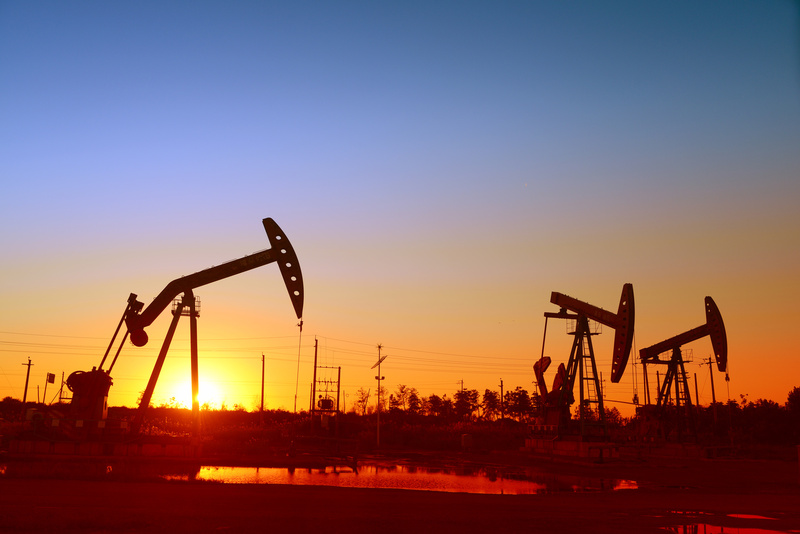 Including leaders in the oil and gas industry, public utility providers, and investor-owned energy suppliers. 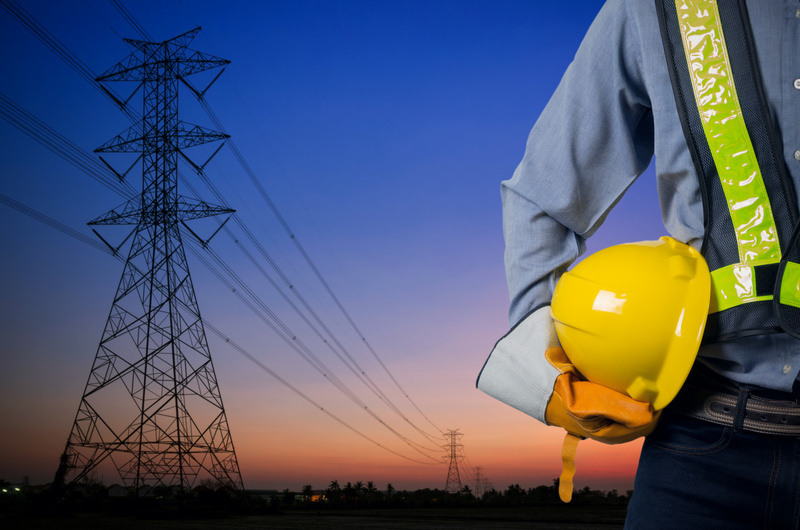 With a wealth of staff-years experience, our clients’ needs in electrical engineering, electrical design, construction, analysis, and maintenance services are met with professionalism and dedication no matter how large or small the project. 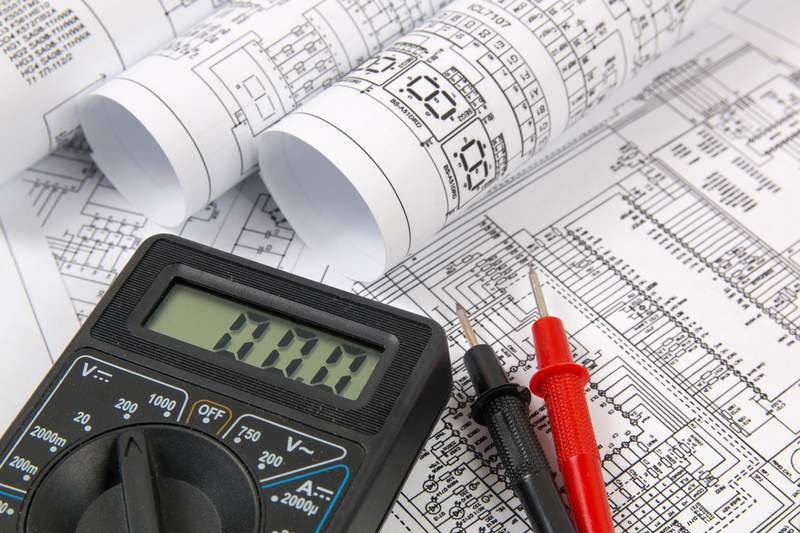 We provide turn-key electrical engineering services and support from project start-up through completion and strive to build long term relationships with every client. 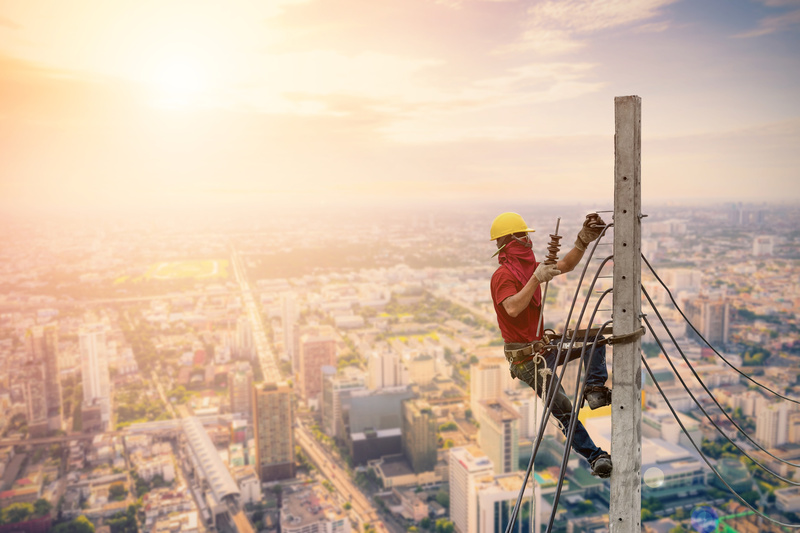 We excel in system upgrades, helping resolve delivery capacity and performance issues, and developing specialized power distribution engineering solutions. PEC is interested in being part of your success. 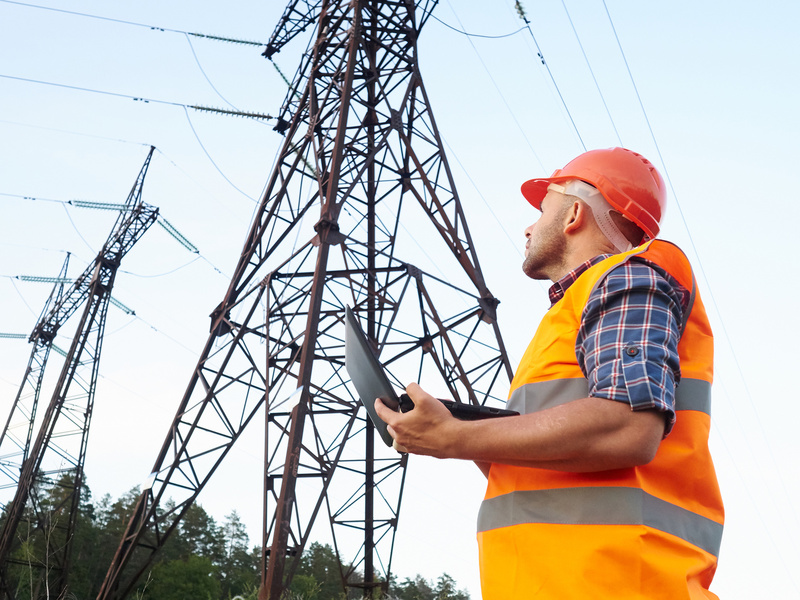 Contact us to find out how we can help manage your power delivery needs.